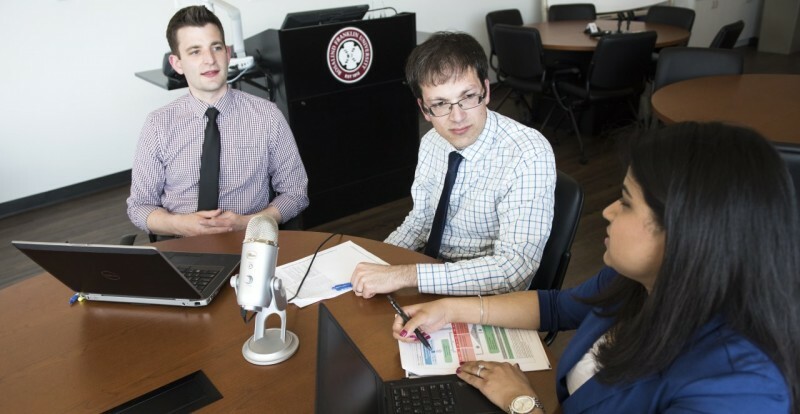 This podcast is produced by pharmacy faculty to supplement study material and provide relevant drug and professional topics. We're hoping that our real-life clinical pearls and discussions will help you stay up-to-date and improve your pharmacy knowledge. HelixTalk is available via iTunes (or by searching for HelixTalk), by subscribing to our RSS feed, or by listening to any episode in your browser (below). In this episode, we discuss the changes made in the American Diabetes Association’s 2019 Standards of Diabetes Care guideline as well as updates in therapy recommendations per ADA and ESDA consensus statement published in Fall 2018. In this episode, we take a deep dive into the use of stimulants and other medications for management of ADHD. After decades of use, technology has resulted in changes to how they are administered. Furthermore new agents have become available, but are they an improvement? In this episode, we discuss IV fluids for hospitalized patients, including normal saline (0.9% NaCl) and lactated ringer’s. In addition, we review the newest literature supporting the use of balanced crystalloids over normal saline from the SMART and SALT-ED trials. In this episode, we are excited to have a special guest with us. Dr. Dyson Wake is Senior Clinical Specialist in Pharmacogenomics at NorthShore University HealthSystem’s Center for Molecular Medicine here in Chicagoland and is here to explain the current and future applications of pharmacogenomics to the area of personalized medicine, as well as expose some misconceptions.